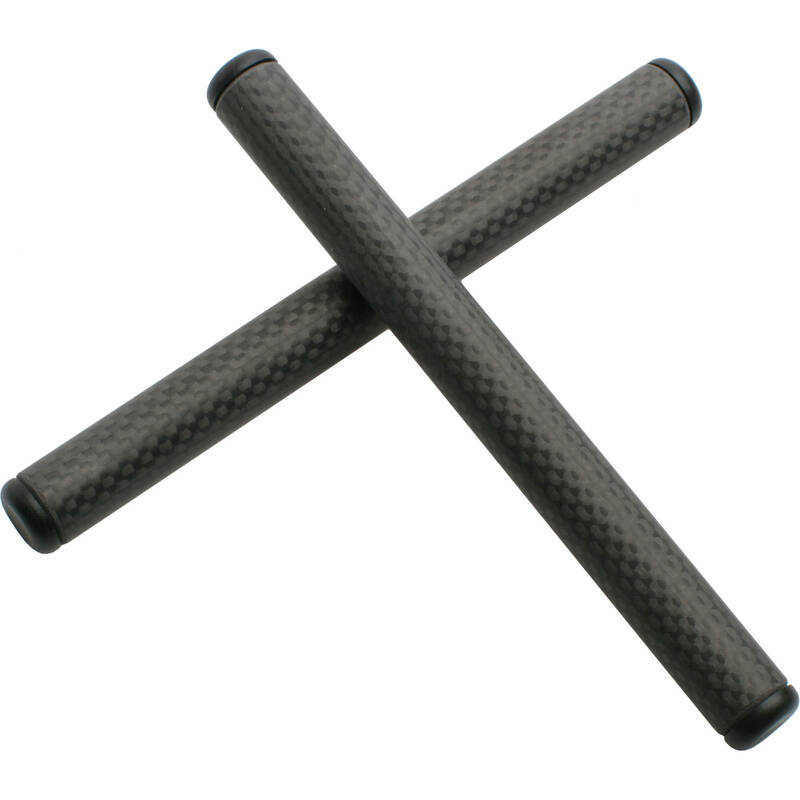 Box Dimensions (LxWxH) 6.4 x 1.5 x 0.6"
15mm Carbon Fiber Iris Rod (Pair, 6") is rated 5.0 out of 5 by 1. Rated 5 out of 5 by Anonymous from Good rods! Bought to use in a rig I was assembling, cheapest carbon rods I could find and great quality.